Established in 2009 by music production companies Sony Music Entertainment and Universal Music Group, Vevo is a music video and entertainment platform with a library of over 230,000 videos, exclusive original programming, and live concert performances. Vevo’s content gets an impressive 18.7 billion views per month. 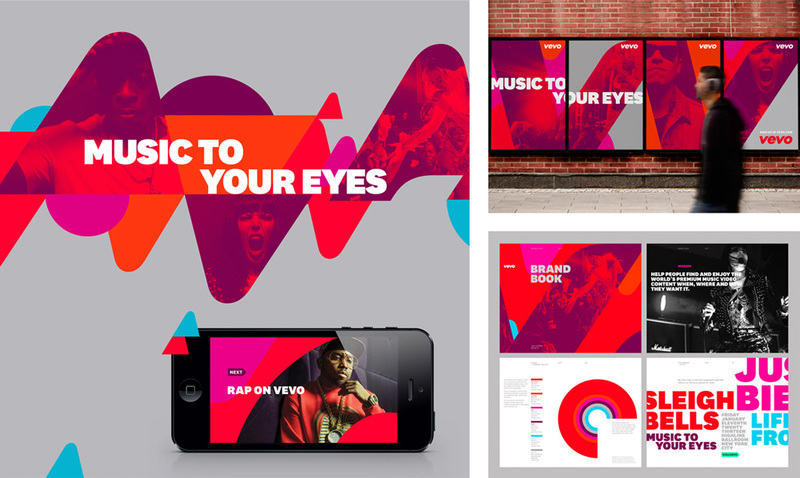 Last week, Vevo introduced a new identity designed by Brooklyn, NY-based Violet Office. Sample of the old look. You can still view the full case study of it by Red Antler. Brand - As we refresh the Vevo brand our goal is to put the artists and the incredible content they create front and center and make them the focal point of our visual presence. This strategy will manifest itself in everything from an updated logo on a music video, to our franchises like Vevo Presents, Vevo LIFT and Vevo dscvr to our original programming like :60 With. The brief glimpse at applications… is fine. Nothing too exciting. / Side note: I’m noticing this new trend of Brutalist-like business cards where the bare minimum of information is all uniformly typeset in, like, 24pt type. / The best example of the identity in application is the new website, decked in black and white and with simple, crisp typography. The site feels more like Spotify now, rather than YouTube, and that’s a good shift in aesthetics as a way to present music. 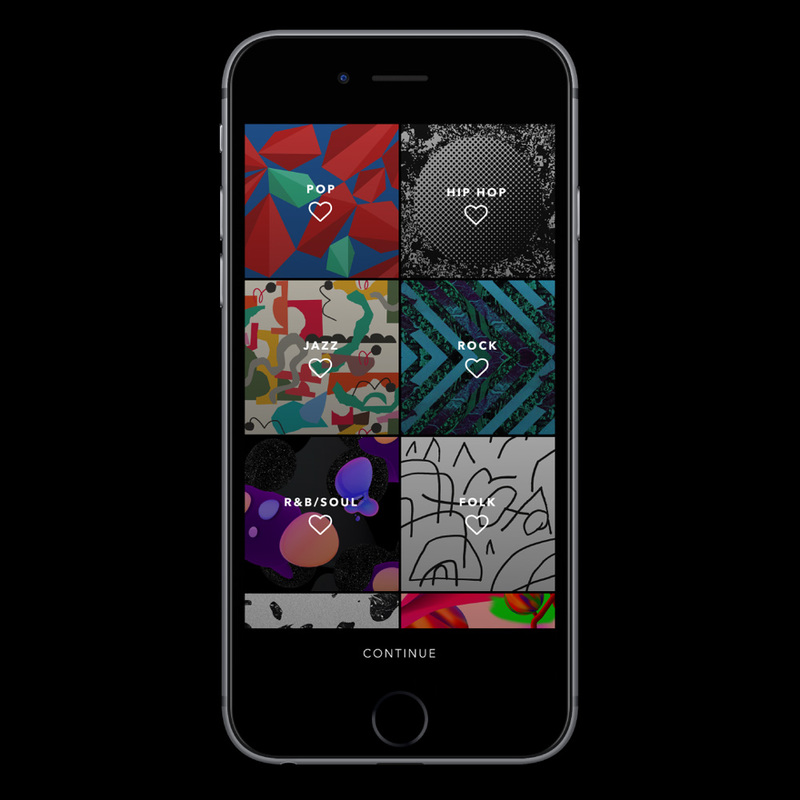 It’s also akin to Instagram going color-less, allowing the content to provide the color. The sub-brands are a simple extension of the logo and identity, some with more personality than others, some tying in more with the system than others but they do establish a house style for new additions. Background for the different genre categories. Finally, there is the introduction of some weird abstract artwork to illustrate the different genres you can browse through. They are so completely random and unrelated to anything else that they almost make sense. But, unfortunately, they don’t. Some geometric abstract, flat artwork patterns might have done the trick and felt more in tune. Overall, it’s kinda sad (but understandable) to see the old identity go away as it had plenty of personality that this new one doesn’t quite have but that, in its favor, signals a coming-of-age, ready-for-business stage for Vevo. Established in 2009 by music production companies Sony Music Entertainment and Universal Music Group, Vevo is a music video and entertainment platform with a library of over 230,000 videos, exclusive original programming, and live concert performances. 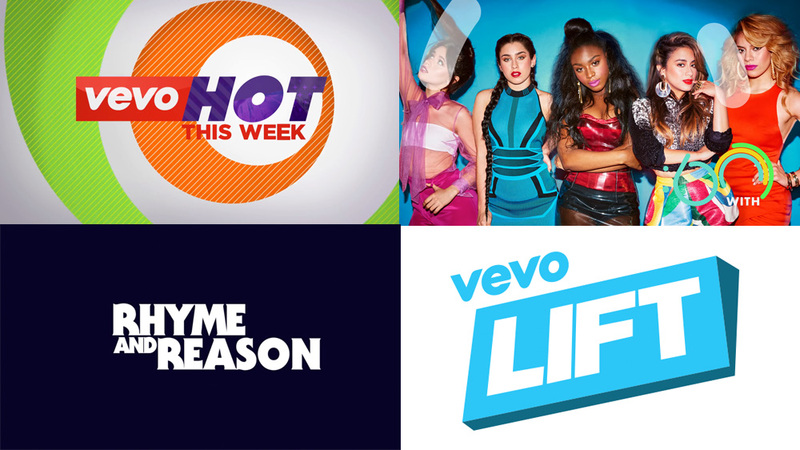 Vevo's content gets an impressive 18.7 billion views per month. 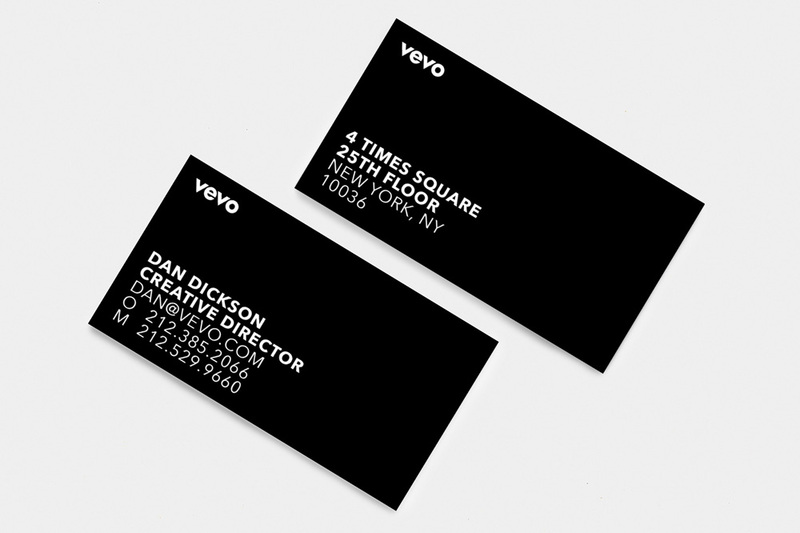 Last week, Vevo introduced a new identity designed by Brooklyn, NY-based Violet Office.